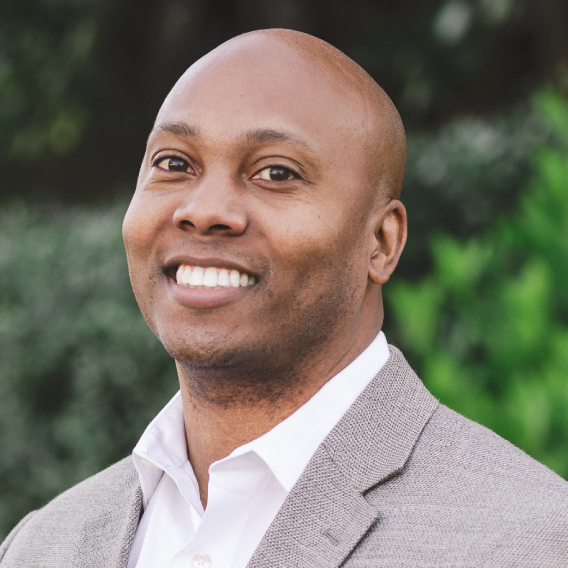 Anthony Ledbetter is a Client Advisor with Sterling Seacrest Partners where he creates tailored comprehensive coverage plans to meet the risk management needs of commercial clients. He has over ten years of experience in the insurance industry and applies his focus, dedication, and solutions-oriented mindset to helping clients with their insurance needs. Prior to joining Sterling Seacrest Partners, Anthony served in various leadership roles for Philadelphia Insurance Company. He also has experience working as a Claims Adjuster with Farmers Insurance where he specialized in home and auto insurance. Anthony graduated from the MidAmerica Nazarene University in Kansas City with a Bachelor’s Degree in Management and Human Relations. During his time in college, he played on the football team and also ran track. Anthony, his wife and four children, reside in Atlanta, Georgia. He is active in the Cobb County School District where he plans to serve as a coach with his local track club.